Safety. The word immediately evokes thoughts of runners outside early morning wearing reflective clothing, running in a group donning headlamps. When we are out and about we follow the rules of the road and encourage our comrades to do so as well. As runners, we’re aware our safety and the safety of those running with us is our responsibility. 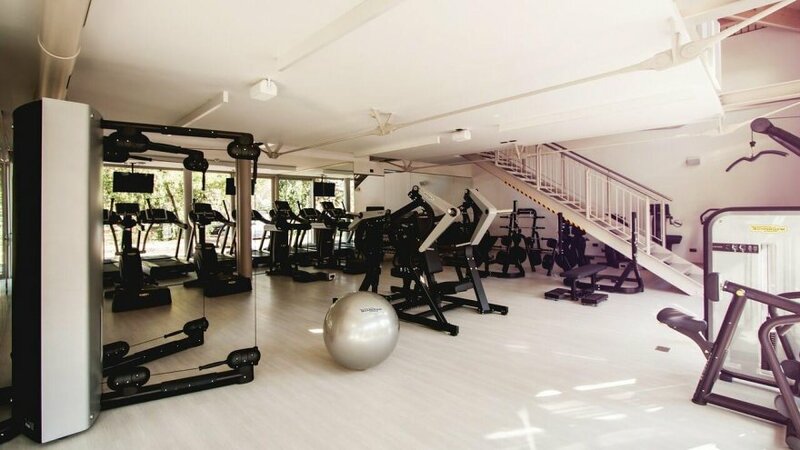 Most of the obvious safety concerns are related to outdoor running but there are similar measures that need to be taken at the gym such as equipment knowledge, both cardio machines and weight bearing machines as well as safety getting to and from the gym. Some might believe that the gym is a safety vortex and we’re immune to injury. But here are some items to consider when you’re pounding out miles or strength training at the gym. 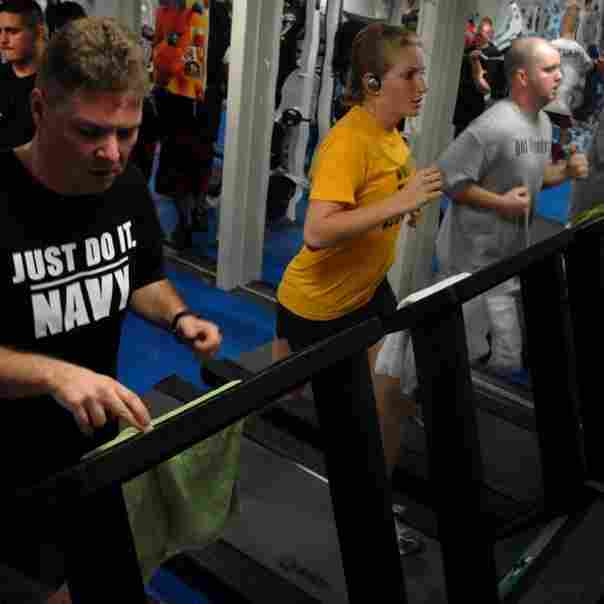 Treadmills are basic enough and for the most part, easy to operate. But they can vary, as not all treadmills are created equal. Sometimes it feels like launching a rocket into space to get one going and other times it feels so archaic you start wondering if a mouse is powering the thing. However, don’t be embarrassed to ask a staff member to give you a quick tutorial of the treadmill or any other machine you are unfamiliar with. A newer concern related to the treadmill is the on-machine television. If you choose to watch it, it can often leave you feeling a little off balance if you look away and can distract you enough for you to misstep. If that’s the case, turn off the TV or if you can’t, throw a towel or sweat shirt over the screen. Anything that is going to have weight on it needs to be used properly so you (or the person after you) won’t get hurt. If you encounter a machine or free weights where the former user did not remove weights that are a little out of your comfort zone (3 plates of 45lbs anyone?) ask other gym goers or staff to help you out. Let the ego go. Throwing out your back is not worth it. Machines can look simple until you try and change the grip or raise and lower an arm. Have a member of the staff walk you through a real tutorial on specific machines you will be using. Another thing to consider with the weight machines is how your gym handles the rest between sets. Besides being rude to just stand to the side of the machine or wander around, it can be unsafe. An awareness of your surroundings can prevent you from getting in the way of someone who is swinging some really heavy weight. We all know the danger of running outside: cars, bikes (they travel as fast as some cars!) and running alone. We could get hurt or worse. Women tend to think about the last one a little more than men. However, what about the gym? First, always, always lock your car or bike. Hide your valuables if you must leave them in your car. It does not matter where you live or how safe you feel in your gym parking lot. Criminals prey on the unsuspecting and easy targets. Same exact thought process can be said for the lockers at the gym. Petty thieves workout too. How many times have you opened a locker to find someone’s stuff? If you head to the gym while it’s still light outside but it will be dark when you leave, park in a close spot or in a spot under a light. 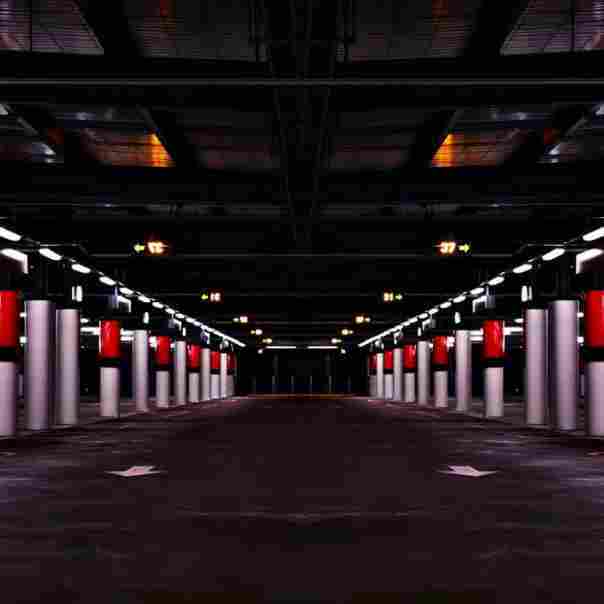 After a certain time you could be walking in a desolate parking lot. Try walking out with someone you know or are comfortable with or ask a gym employee to either walk with you (and offer to bring them back to the entrance) or ask them to stand and at least watch until you get in the car. If you have to walk alone, don’t talk or text on your phone. Be aware of your surroundings. Parking garages are also a similar beast. Don’t get distracted with your gym bag, toss it in and get in the car. 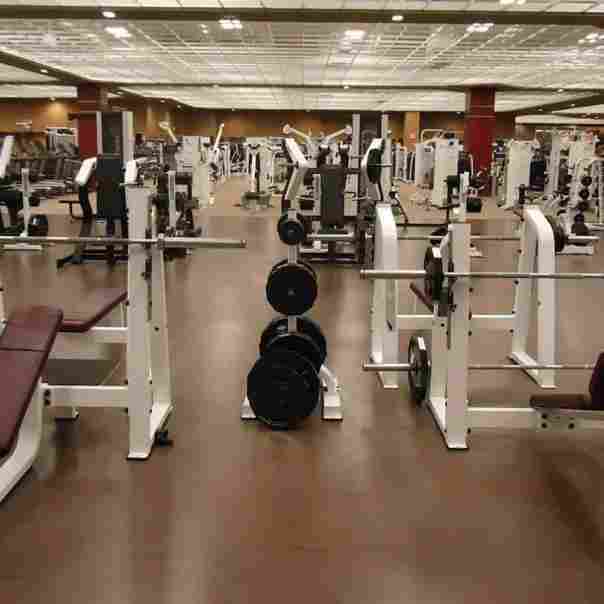 A good gym will have lighting and will do what is needed to make you feel comfortable. Along this same thread, if something is wrong, rules are being broken or something inappropriate occurs during your workout, do not confront the person directly. Report the incident to gym personnel. An unnecessary confrontation could cause the gym to be a place on anxiety instead of relaxation.